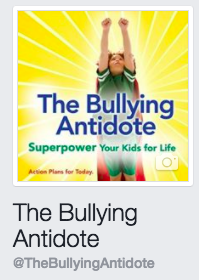 Don’t read The Bullying Antidote alone! 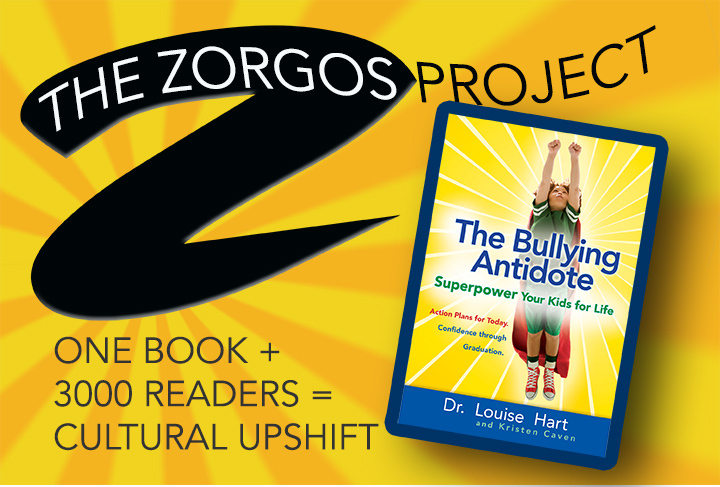 Bullying is a cultural dynamic and real change happens more powerfully when we grow together. Read and discuss The Bullying Antidote with other parents from your school, your church, your family, or your community. Oakland, California parents can request free copies here.